Comp Crawlers are a special breed. 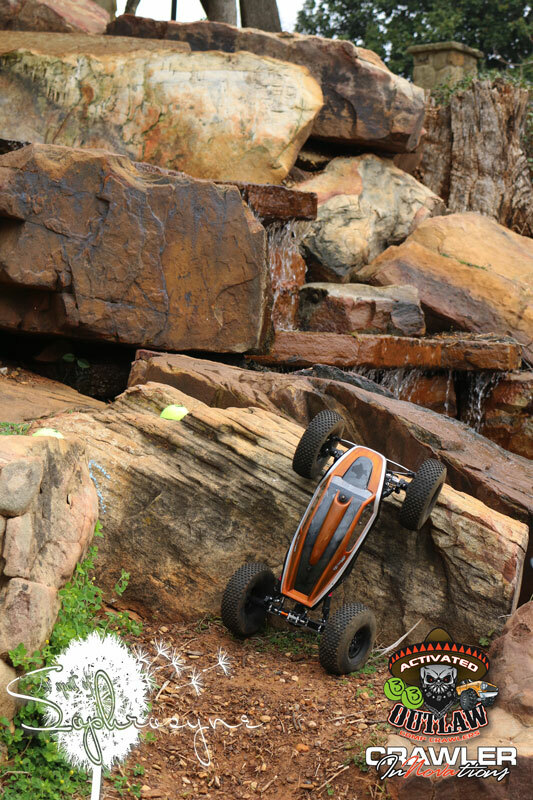 They are built and designed to challenge the status quo, fight gravity, and put a smile on the face of the driver and spectator alike. 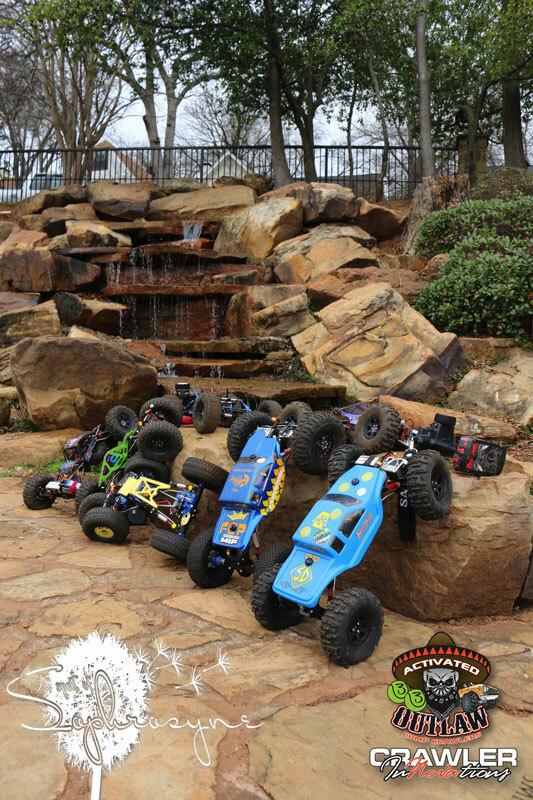 Scale Rock Crawlers cannot perform in the same way as comp crawlers, and because of that, competition rc rock crawlers will never die. The Meteor Crater rest stop is located in Arizona along Interstate 40. 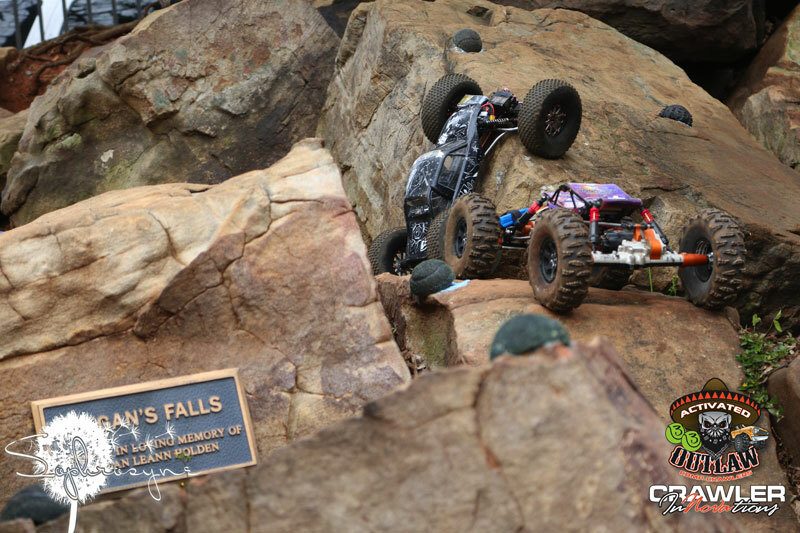 Crawler Innovations stopped on the return trip to Texas from King of the Hammers 2016 to rest and play on the rocks. Thank you for watching, liking, subscribing and sharing this or any of the videos on the Crawler Innovations channel. Wow, it's been a long time since I've added to this build thread. This rig is still together and holds its position as shelf king well. This rig has not had the opportunity to be in a competition since it was built . The competition 4x4's / Shaftys have been more interesting as that platform advances allowing those crawlers to be as capable, if not more so, than the MOA. 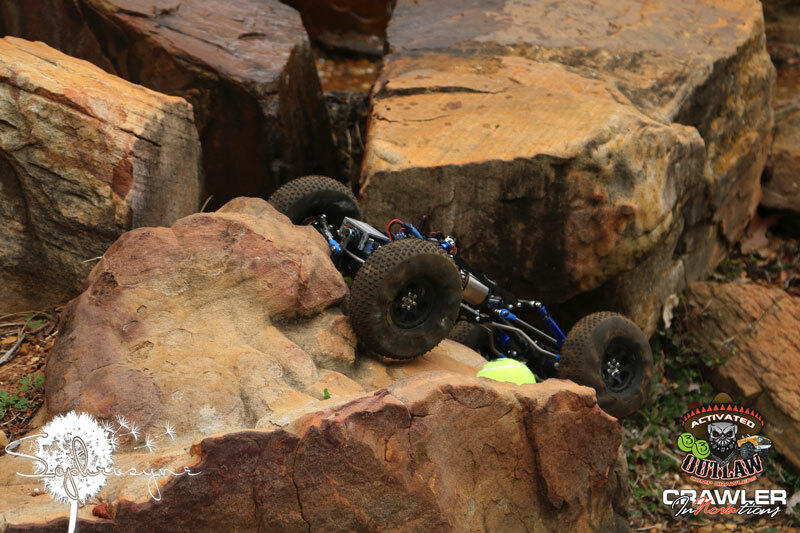 This video features the Crawler Innovations Double Agent XR10 that uses Axial XR10 custom built MOA axles fitted with Vanquish Products upgrades. The chassis is a carbon fiber Y Town Crawlers Double Agent. All suspension and steering links are titanium. The tires are cut n shut, Hot Bodies, white compound, Sedona tires that have been narrowed, tread pattern clocked, sidewalls have been shaved, and the remaining lugs grooved. 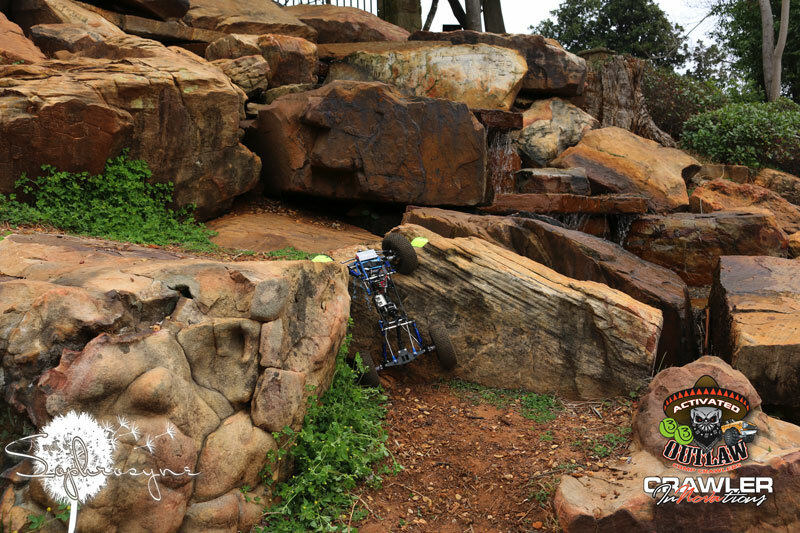 The rims are 1" width, 6 Bolt Wheels from Crawler Innovations, that use Vanquish Products SLW aluminum hubs for strength and adjustable track width, P/N; CWR-5003. The tire foams are Crawler Innovations Double Deuce 5.25", Comp Cut Inner with Soft Outer front; P/N; CWR-1044 and Comp Cut Inner with Medium Outer Rear; P/N; CWR-1045. you have to admit, they are still pretty damn fun!! mine sits on the shelf too, but every now and then i break her out. Credit for the photos belong to my daughter Destinee. 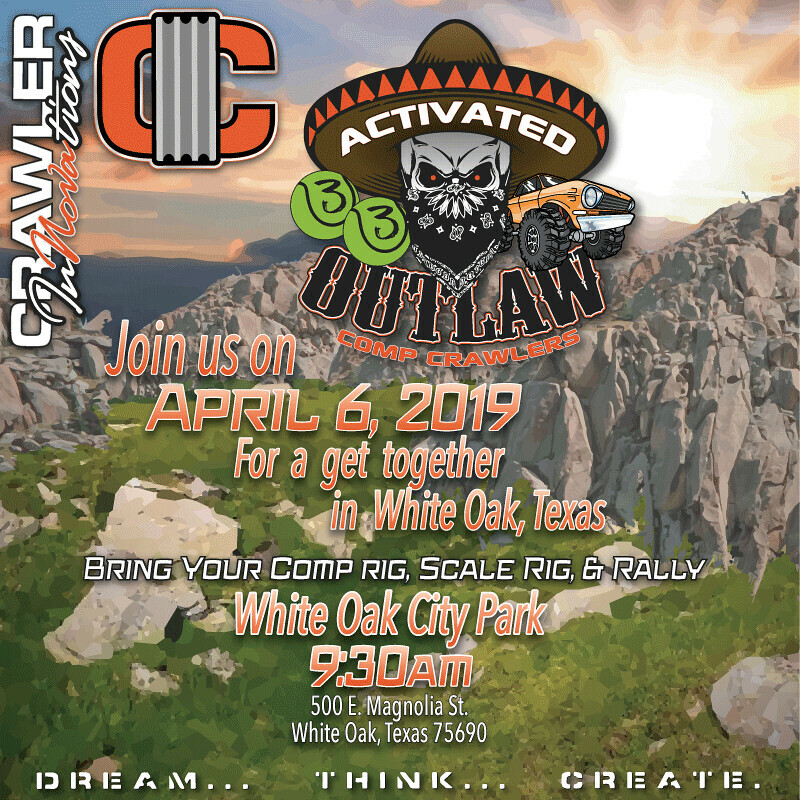 Gavin and I (Edmundo Ayala) will be driving and filming RC cars on April 6, 2019 at the White Oak City Park in White Oak, Texas. 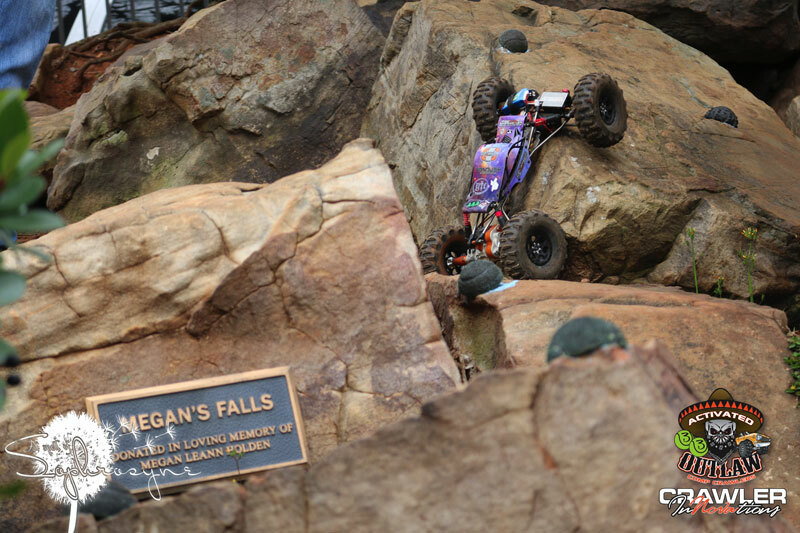 The courses will be set based on the rc vehicles in attendance. So whatever the majority of the group has to drive, that is what we will run. 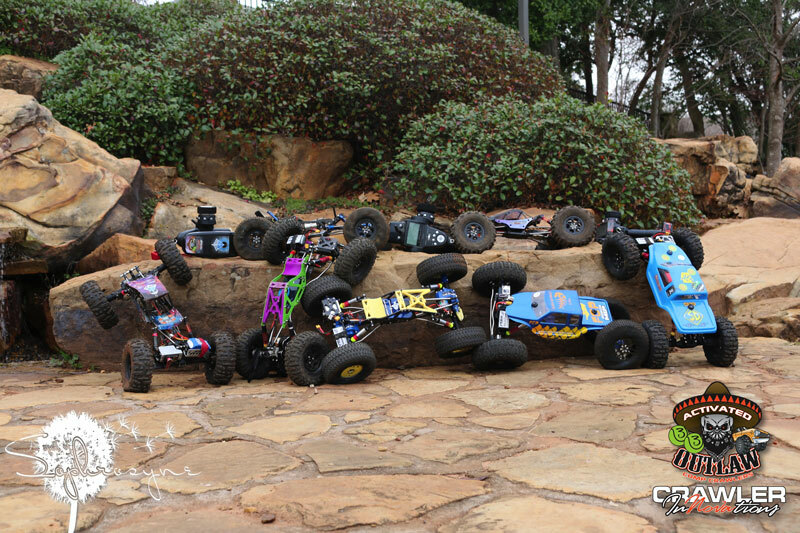 No one will be turned away, and every RC will have a chance on course. Based on our last two Get Togethers, fun was had by everyone, and more people are showing up. 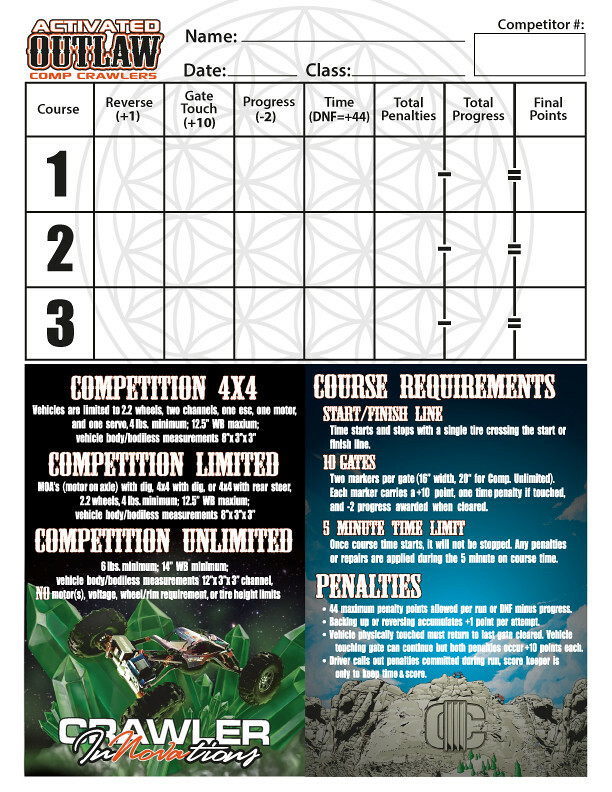 The March Get Together had three Competition course and three Activated courses. 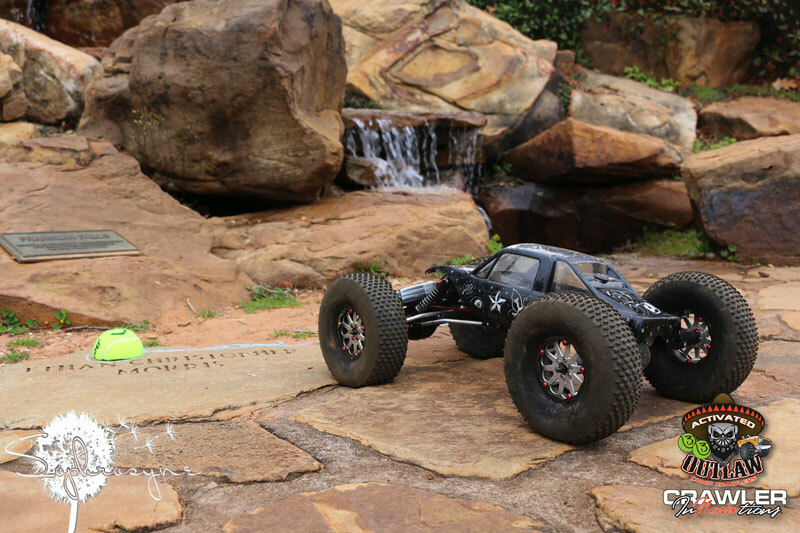 Consider this your formal invite to stop by, drive your RC car and meet other hobbyists. This is not a competition or full blown event. This a get together with focus on driving and visiting. I hope to see you there and possibly get your RC car on camera. 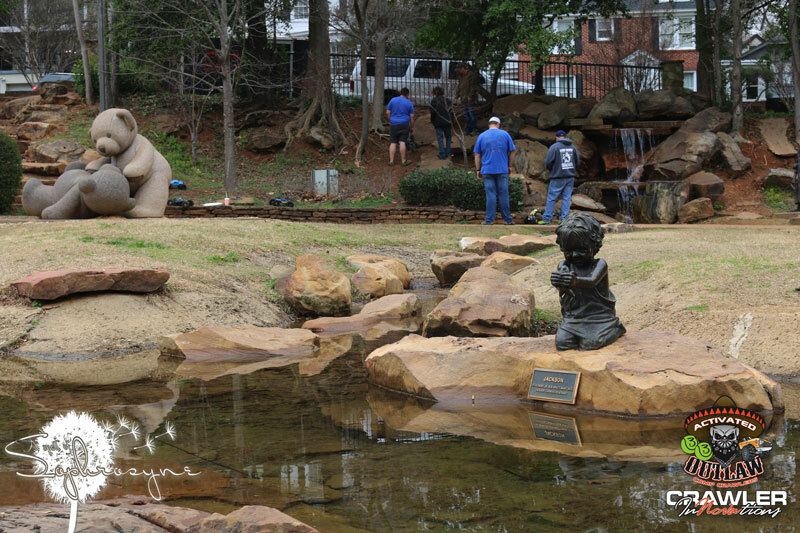 Here is a full length (2.5hrs) video that Gavin made of the March Get Together. 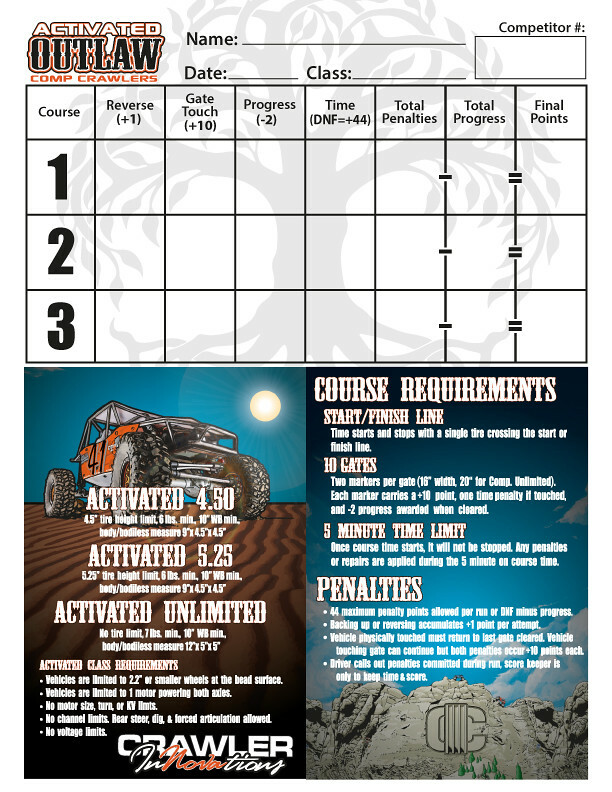 It is complete with a introduction and overview, along with every run from the day.